We have given one of our superstar crew members 3 weeks off to explore the East Coast of Australia. Stuart John from Base Backpackers Brisbane will be tweeting and blogging his experiences up the East Coast. This is an update of his travels. 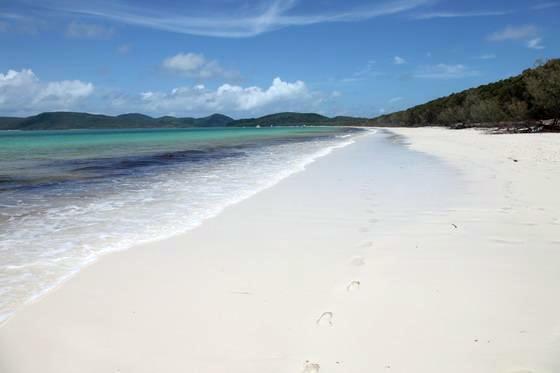 It’s a little over 1100km from Brisbane to Airlie Beach and takes you past some of Queensland’s major attractions, including the Sunshine Coast, Noosa, Hervey Bay and Fraser Island. The Bruce Highway also takes you past some historic old towns that are well worth a look, including Childers, my first sight-seeing stop. 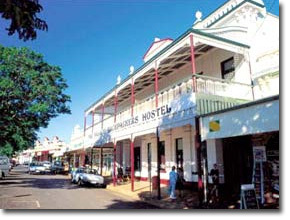 Childers itself is an attractive, old-style country town located on the Bruce Highway south-west of Bundaberg. Walking down the highway you get a glimpse of what Australian towns must have been like over 50 years ago (at least until you see the multi-national takeaway store); my destination was one such building. Back in 2000 a deranged man set fire to the old Palace Backpackers Hostel, killing 15 people. Today it is rebuilt, with an art gallery and memorial open to the public. The memorial itself is extremely well done, with a large painting showing the victims in poses from photographs provided by the families, while on the back wall are small collages containing photos of all 15 victims. To see those photos, of people enjoying their Australian experience – including cuddling a koala at Lone Pine, something we encourage down in Brisbane – then realising these people would never make it home to share their experiences with friends and family was somewhat jolting. The lady at the desk was very informative about what exactly happened, and if you are travelling through Childers I highly recommend stopping in. 1) service station food is terrible; and 2) some people should not be allowed out on the road. Overtaking lanes are few and far between, so just north of Gympie I took the chance to fly past a truck that had been holding me up. Problem was a woman in a 4wd decided to jump into the right-hand lane for no reason and hold me up, which meant the truck zoomed back past me on my left before it went back to one lane each way. Seriously. 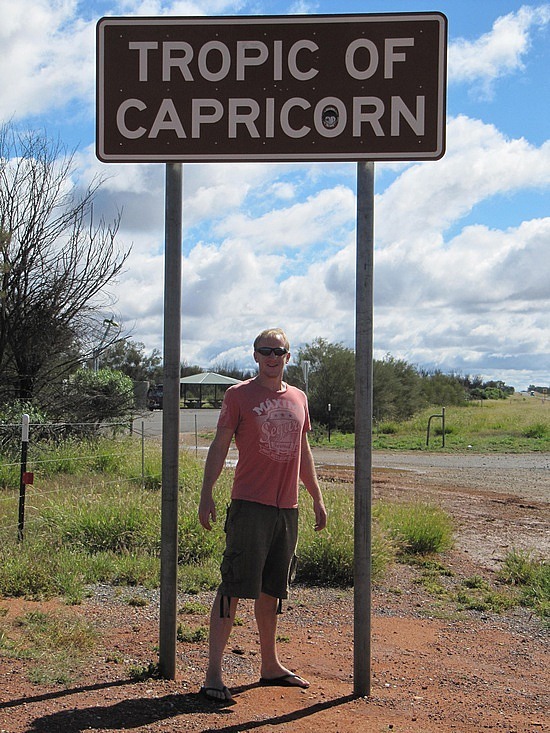 At Rockhampton I’d planned on stopping at the Tropic of Capricorn, but as the sun was shining directly in my face pretty much the last 50kms into town, I missed it completely. Oops. After Rockhampton I kept driving north towards a very small town called Marlborough for possibly the worst chicken and chips at the local service station, before pulling into a rest area 66km up the road for some much-needed sleep. WITH just over 300km to go until Airlie Beach, I decided to try and push straight through in the hope there was already a spare bed waiting for me. This was naturally foiled by my stomach wondering just where the hell breakfast was, and with that threatening to bring other parts of my body on strike, it was into another little service station for what was actually a half-decent bacon and egg roll. 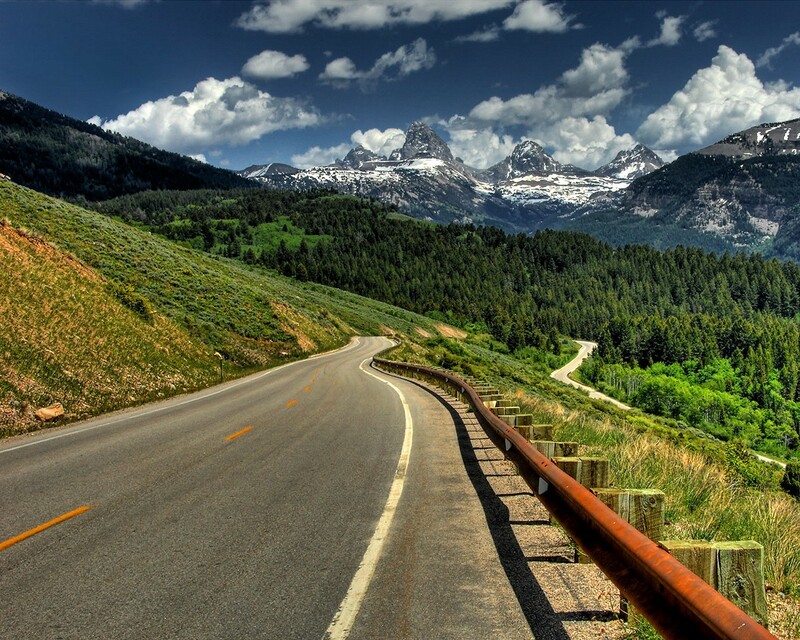 The scenery made up for Captain Slow though. Tree-covered hills rise over the town itself as you drive in while the blue waters of the Coral Sea tease you on the left. Even better than the view though was the available bed at Base Airlie Beach, complete with bath! One relaxing soak later and it was off to Whitsunday Sailing Adventures to check in for my cruise the next day. The rest of the day was pretty chilled. I’m staying in Airlie Beach again after the cruise, so after a quick mission out to the docks to see where I leave from it was back to Base for a snooze before heading to their very own Down Under Bar for a $10 meal and pint deal, a few beers – and most importantly of all a few cracks at the pinball machine. Next stop: Great Barrier Reef!!! … AND for the next three weeks I’ll be riding it all night long! We have given one of our superstar crew members 3 weeks off to explore the East Coast of Australia. Stuart John from Base Backpackers Brisbane will be tweeting and blogging his experiences up the East Coast. This trip is a little different to just about every other one I’ve done in the last seven years though. Those trips have been around Europe, Asia, South Africa and the USA; this time around though it’s my home state of Queensland. In many ways it’s a bit of a homecoming for me. 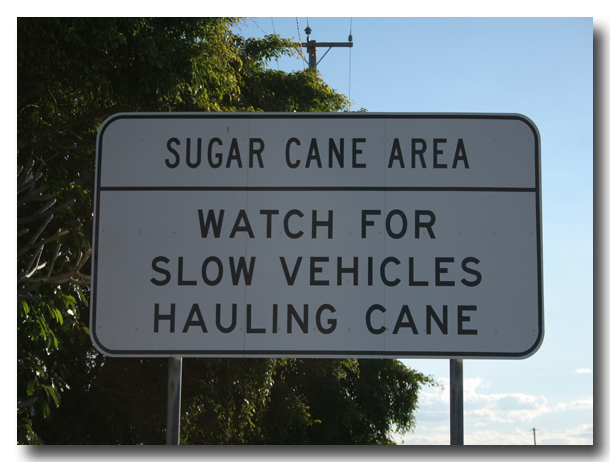 My first road trip was at the grand old age of one month old, as we headed south from Townsville to Mum’s family in Brisbane. Since leaving Townsville at age 2 I’ve been back a total of once, with most family trips being down south to visit Dad’s family in Victoria. What a trip it is too! Two days of leisurely tootling up the Bruce Highway to Airlie Beach before four days on a cruise around the Whitsundays before four nights relaxing just off the coast of Townsville on Magnetic Island. After that it’s up to Cairns and Cooktown for a couple of nights each, before taking a week to get back to Brisbane – quite possibly looking at going through Atherton, Charters Towers and Emerald to change things up. Three weeks off, the iPod at the ready, Great Barrier Reef and some beautiful tropical winter weather: what more can you ask for? I recently stayed at BASE Backpackers in Airlie Beach and got checked in by the most beautiful girl. I can tell by the way she said “checking in” that there was an instant connection. She has the most amazing green eyes and the way she handed me my key and gave me directions to my room made my heart melt. My problem is this, my itinerary is already set and I can’t get a refund for the rest of my Australia trip. Should I forfeit the rest of Australia or stay at Base Airlie Beach, gradually winning her over with my killer biceps. Umm is there really any question? 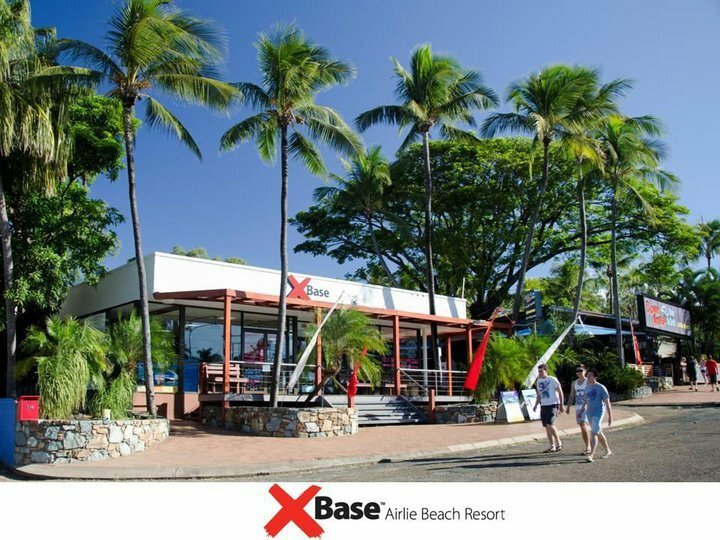 Definitely stay in Airlie Beach! She most likely is being professional and not wanting to make you feel uncomfortable. I say go for it, what do you have to lose? Ask her for a drink at The Down Under Bar which pumps every night. 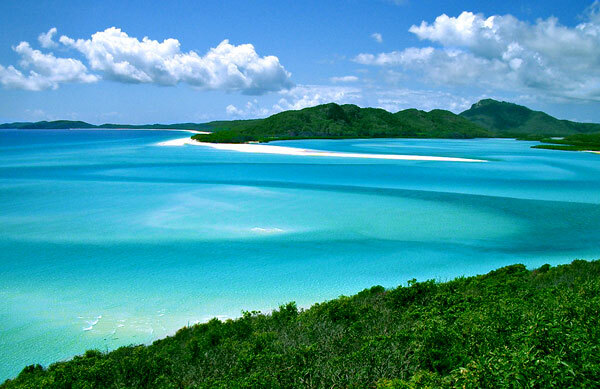 If she rips your heart still beating from your chest there’s always the beautiful Whitsundays to mend your broken heart. And from what I saw the last time I was there at least 12 hot chicks to every guy! Flex those biceps and grow a pair!